Courtesy of Keller Williams Realty Central Oregon. Wonderful 4 bedroom family home located just minutes from the Old Mill District. Open floor plan with large kitchen in the center. All bedrooms are upstairs, plus a private office. Master bedroom is spacious includes a jetted tub, shower and dual sinks. Outside is fully landscaped and offers a roomy covered deck for entertaining. You won’t want to miss this gem. Please, send me more information on this property: MLS# 201900930 – $422,000 – 61204 Brittle Bush Street, Bend, OR 97702. 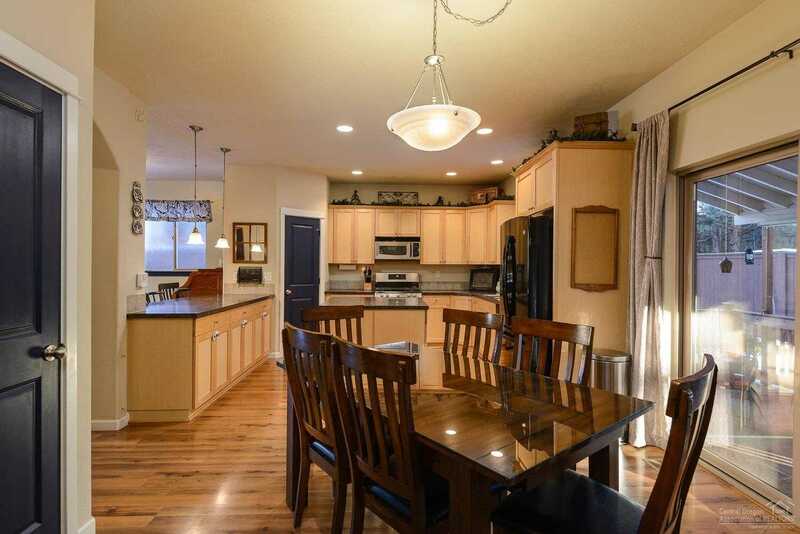 I would like to schedule a private showing for this property: MLS# 201900930 – $422,000 – 61204 Brittle Bush Street, Bend, OR 97702.